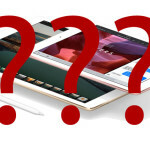 Read nextWhat can you buy instead of an Apple Pencil or an iPad Pro? Digicape has revealed pricing for the 9.7-inch iPad Pro, but you might want to swallow your coffee first. 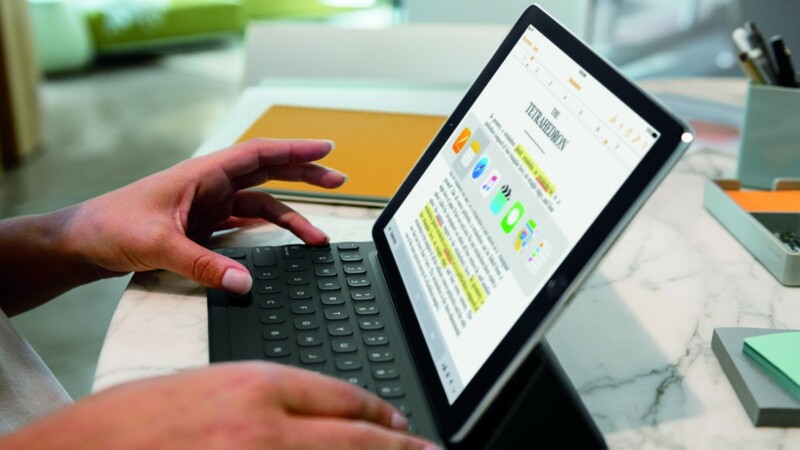 The Apple reseller announced a price of R11 899 for the entry-level model (32GB/WiFi-only), which has a US price of US$599 (R8885 as a straight conversion). Have more money than sense? Then the top-end iPad Pro (256GB/LTE) is for you, with a R20 499 price tag. Apple sells the top-end model for US$1029 (R15 244) on its US website. Adding salt to the wound is the fact that you still have to splash out R2199 on an Apple Pencil – which has a US$99 US price. Want to get your typing on? Well, prepare to spend R3799 for the Smart Keyboard. The same peripheral has a US$169 price (R2503) on Apple’s website. Yes, there are customs fees, profit margins and other costs that invariably push up the price tags, but it still makes for a rather disappointing situation. I’d tell you to buy a 256GB Surface Pro instead of the top-end iPad Pro, but it’s actually R3000 more expensive on Orange and lacks a Type Cover in the box. Yes, you’ll need to spend R2048 to get the keyboard cover from the French store. What can you buy instead of an Apple Pencil or an iPad Pro?